As one of the first style statements a home can make, the exterior doors you choose reveal a lot about your personality and taste. Whether you live in a small semi, an apartment or period property, the entrance door needs to create a good first impression. 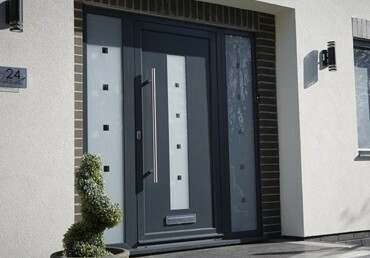 Browse the latest range of stylish uPVC doors from EYG! 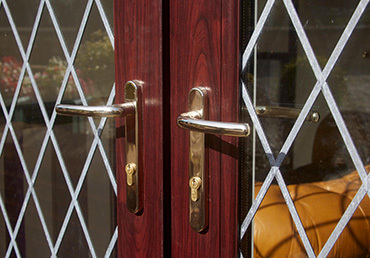 Click to learn more about the benefits of composite doors! Admire EYG's stunning collection of aluminium doors online! 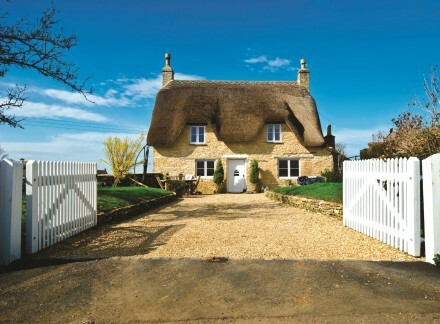 Click now find out more about EYG's wide range of front and back doors! Click now to find the perfect set of French doors for your home! 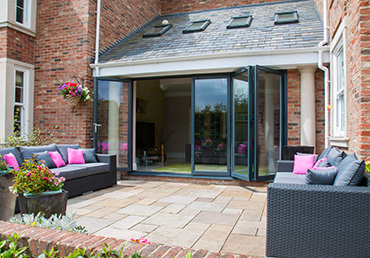 Be inspired by our beautiful aluminium bi-folding doors! 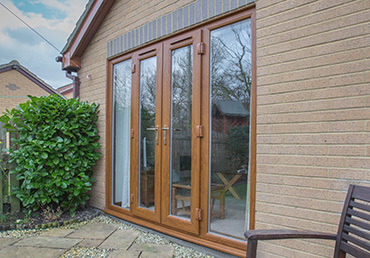 Pick the perfect set of patio doors for your property at EYG! 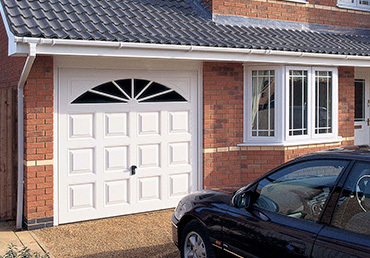 Discover the great garage doors that are now available from EYG! 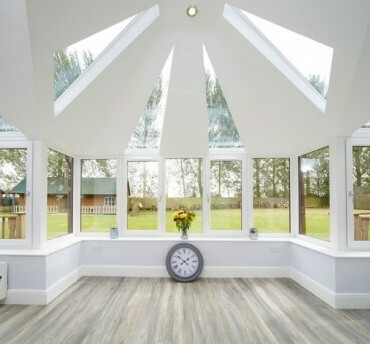 Take a look at our wide range of garage conversions! 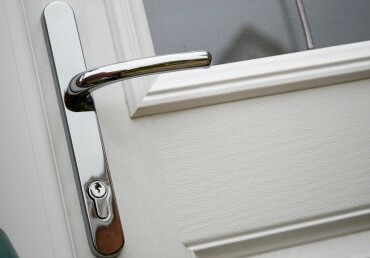 Not only will they help your home to feel unrivalled in the style stakes, our entrance doors also have multi security locks to keep you safe and secure. 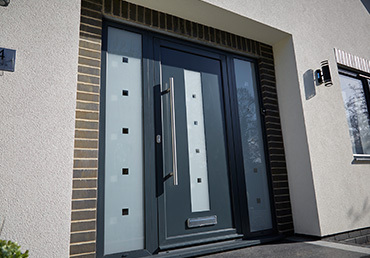 With a huge range of front and back entrance doors available in different styles, colours and materials; simply choose one which best suits you. To give the front of your home a mini makeover, take a look at our garage doors or porches – which can be made to your exact requirements. 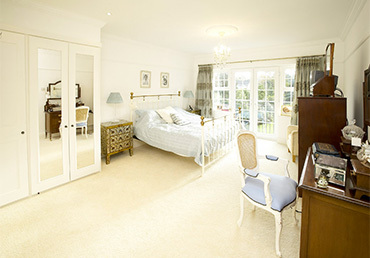 If you want to let more light in, French doors or bi-folding doors may provide the perfect solution. Whatever exterior doors you decide to choose, you won’t need to pay a deposit - and you could buy now and pay nothing for 12 months. 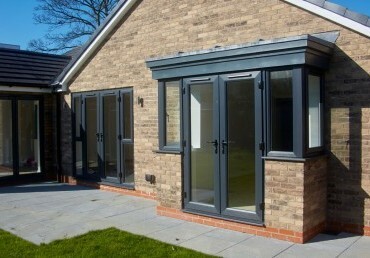 Invest in your home’s future, get in touch or call 0800 181888 for a free no-obligation quote! Established and trusted since 1971, EYG can provide you with a wide range of flexible funding options. 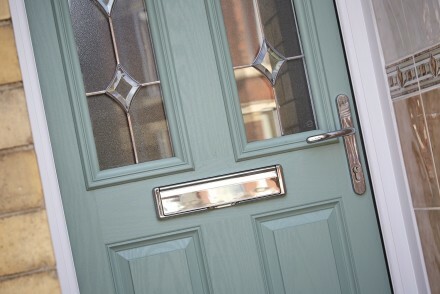 Order your new doors today and you won't have to pay a penny – not even a deposit! If you want to fund the project yourself, you can. But if you’d rather leave your money in the bank, choose our buy now and pay nothing for 12 months option. Or spread the cost with a flexi-loan and pay in affordable monthly instalments. Whatever suits you best, get in touch and be inspired to transform your home and lifestyle today! 10-year warranty on all types of doors - invest with no worries! Every standard product in the EYG portfolio comes with a ten-year warranty – so you can invest in your home with complete peace of mind. 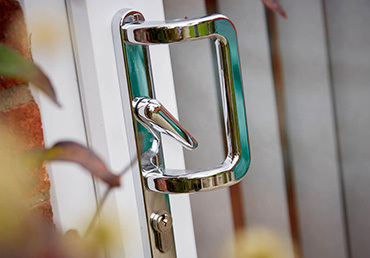 Should you have an issue with any of our doors, we’ll replace or repair them promptly with no fuss. Discover why thousands of customers put their faith in us to transform their homes, see our inspiring projects now!